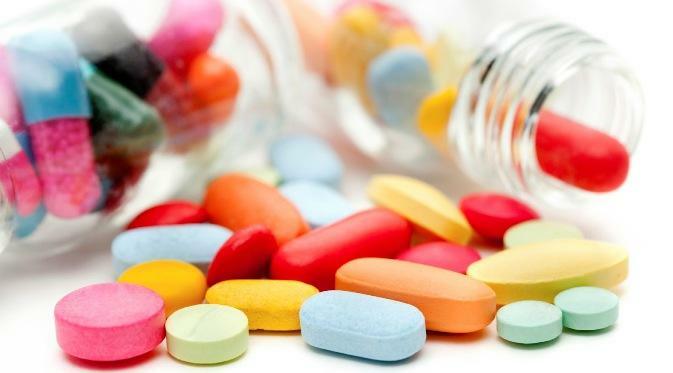 To Increased Patient groups sensitiveness and capacity related to Patent law, TRIPS Flexibilities, FTA and the impact to affordable medicines. Providing data and document as basis for evidence-informed advocacy. Conducting campaign and advocacy action.